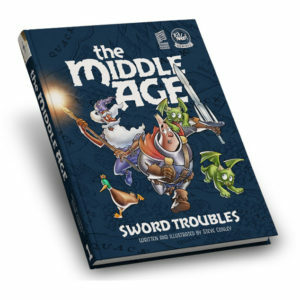 A printed, softcover edition of The Middle Age: Book Two, the 2017 Eisner Award Nominee and 2017 Ringo Award Nominee for ‘Best Webcomic.’ NOW SHIPPING. 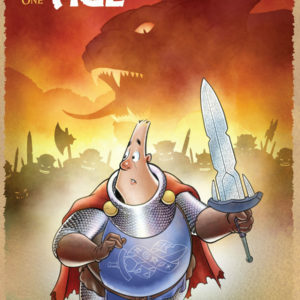 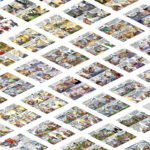 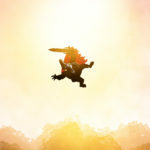 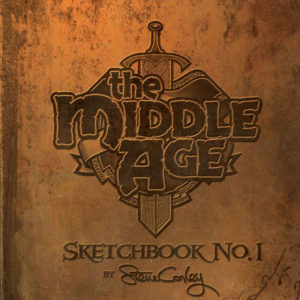 You can read The Middle Age webcomic here. 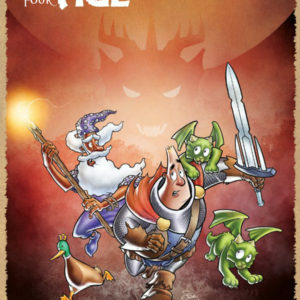 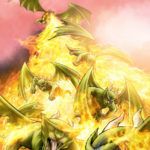 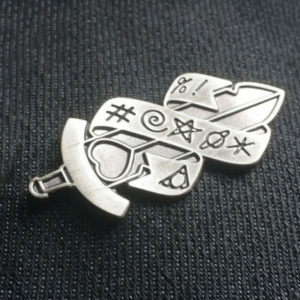 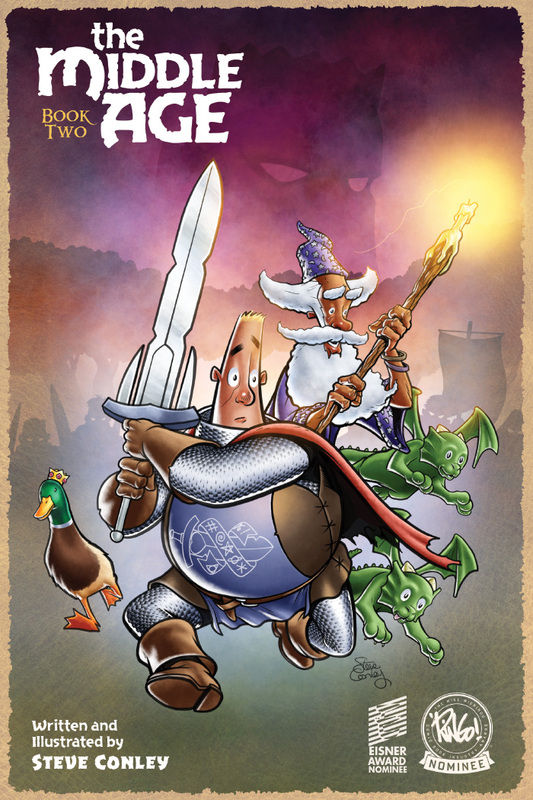 Also included is a gallery of promo art created for The Middle Age.